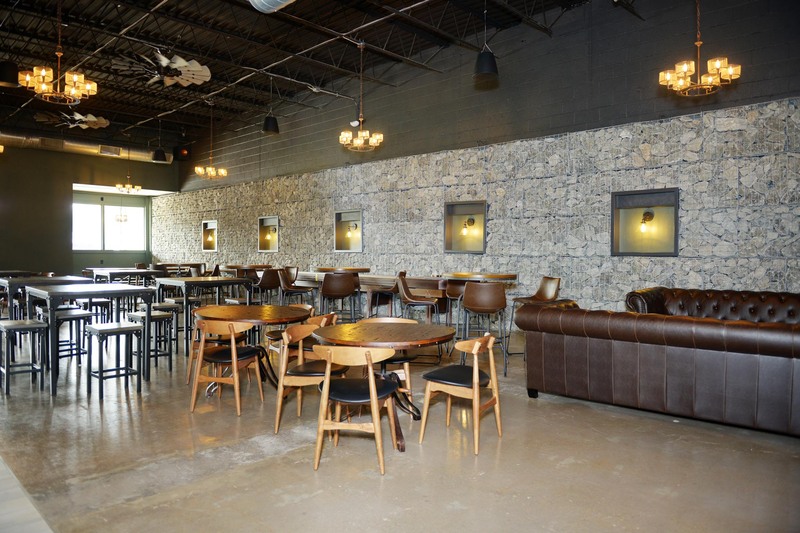 Furlong repurposed shopping center space into a modern, industrial farmhouse-style 6,600 sq. 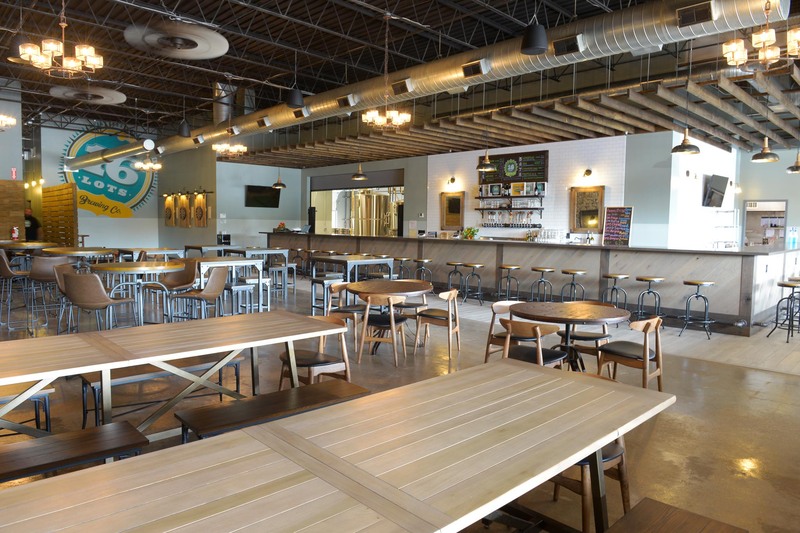 ft. microbrewery and restaurant space in Mason, Ohio. 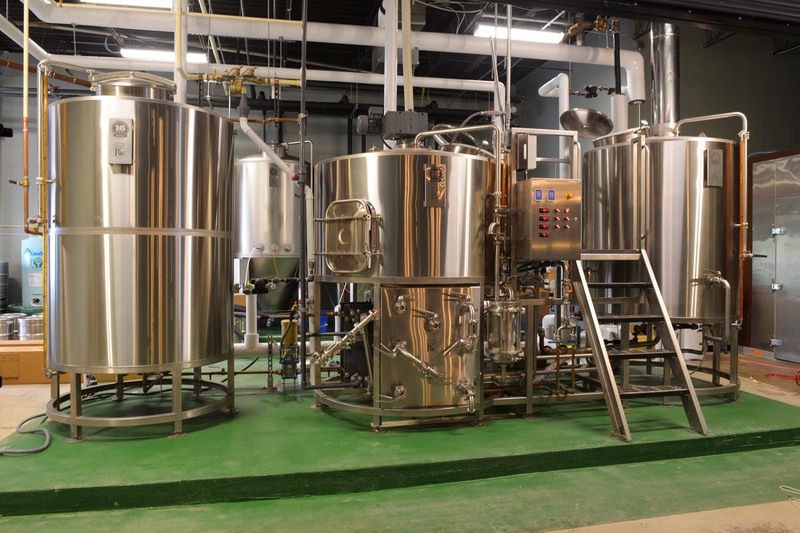 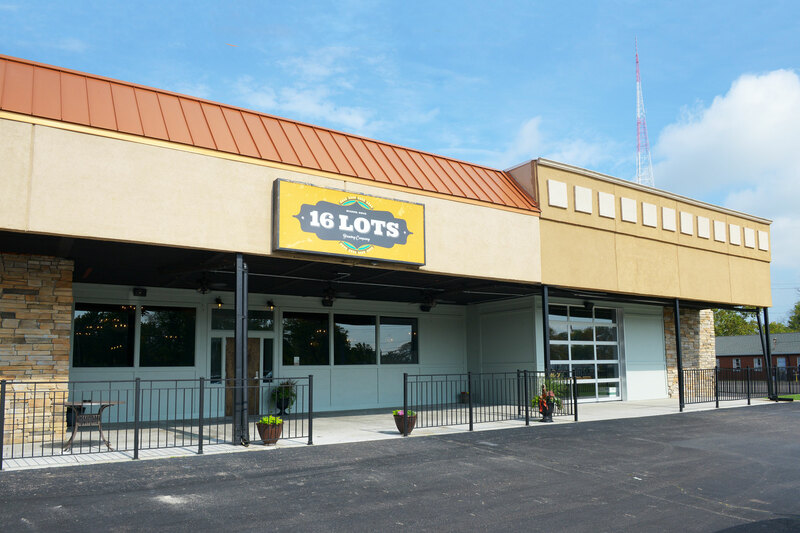 16 Lots Brewing is a 10-barrel brewery with seating for 130 and a 40-seat bar.